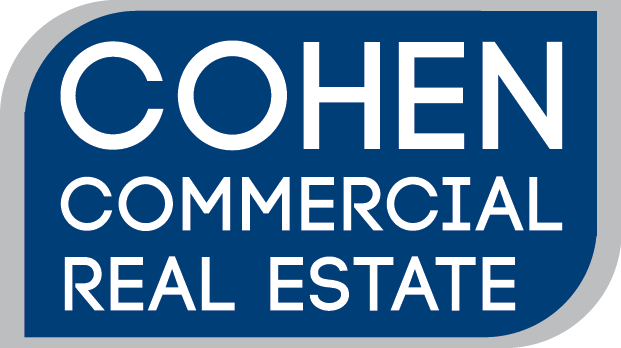 When it came to selecting a broker with extensive market knowledge and experience in large office requirements and representation, the principals of Wall, Einhorn and Chernitzer along with Wealth Quest, turned to Cohen Commercial Real Estate (CCRE) to assist them. In return, a comprehensive and elaborate market study was performed to determine available space, most suitable property opportunities and timing opportunities for occupancy. In turn, CCRE identified several properties and presented each option without bias to their client. One property was selected and through a detailed and pressing negotiation, favorable lease terms and lease incentives were achieved. Wall, Einhorn and Chernitzer, along with Wealth Quest, signed a long term lease to their satisfaction.